The Up North Fingerless mittens are a nice cozy mitten to wear year round (nice on those chilly Summer nights in Northern Michigan). 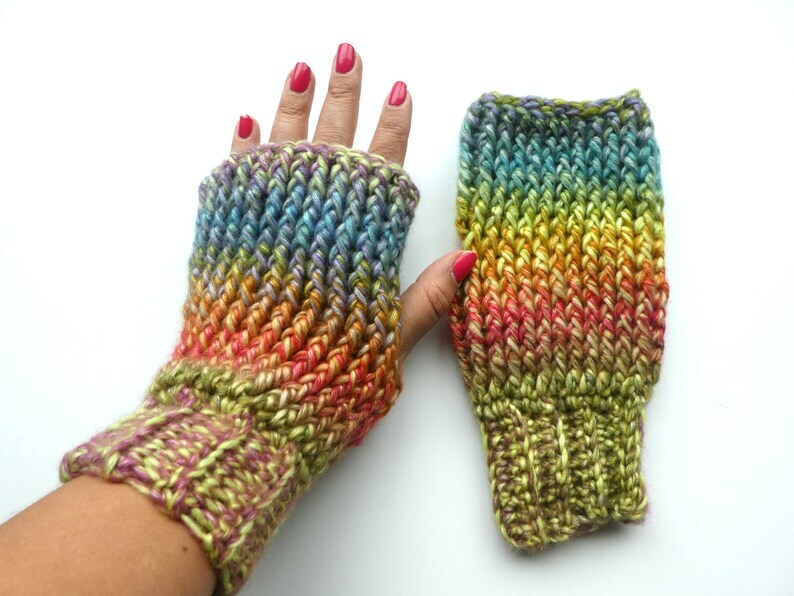 These fingerless mittens feature the front post double crochet stitch that gives it a great texture and makes them look thick and cozy. 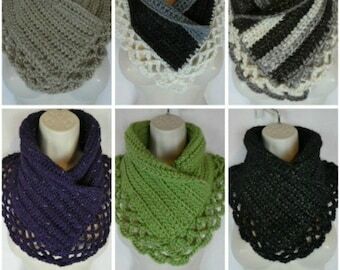 They are fun, quick and easy to make as there is not much stitch counting involved. 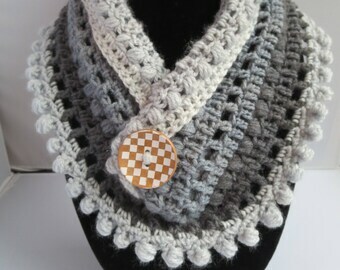 This simple design will leave you wanting to make them in every color! 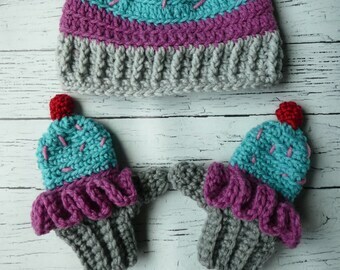 I love the look of these mittens and they look like they will be easy to make. Recomendado, muy bien explicado y muy fácil de hacer. Gracias.